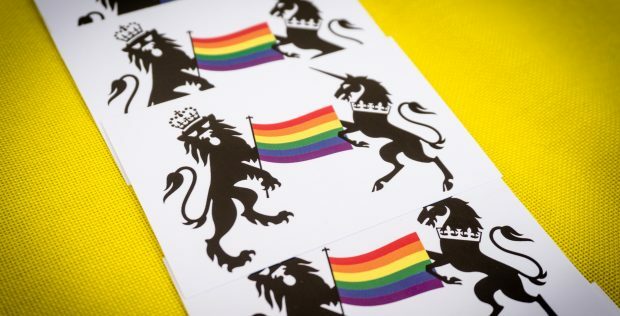 As part of our LGBT Action Plan, we committed to support LGBT voluntary and charitable sector organisations, including local Pride organising groups. We know the important role that things like Pride and local LGBT groups play in building a sense of community; this was highlighted in the results of our national LGBT survey. 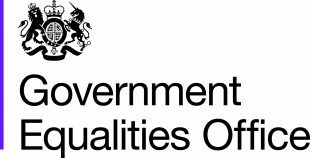 We recently awarded funding to Consortium to distribute small grants to LGBT organisations across England, delivering on our commitment. Our aim is to award up to £400,000 to LGBT voluntary groups this year. Consortium will also develop and deliver a free skills development and training programme, available to LGBT organisations across the country. Consortium's new LGBT+ Futures Fund will look to fund locally based interventions that support and increase the visibility of diverse LGBT people and communities, and those that help address the findings of the national LGBT Survey. This funding will help LGBT sector organisations grow, mature and become more sustainable over time. The LGBT+ Futures Fund is now accepting applications. The deadline is Wednesday 6th March at 5pm. Any non-profit organisation whose primary focus is lesbian, gay, bisexual and trans (LGBT) communities is welcome to apply. We know that some organisations will only focus on part of those communities; they are also welcome to apply to the LGBT+ Futures Fund. Organisations looking to apply must have some form of governance structure, and applicants will be required to have good governance and finance practice in place to access the funding. You can find out more about the types of programmes that the funding can cover and how to apply on Consortium’s website.